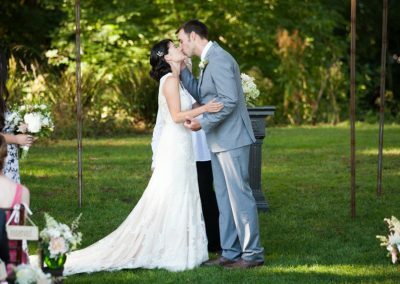 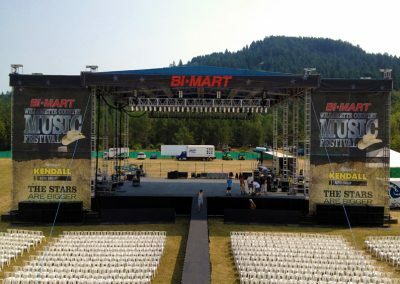 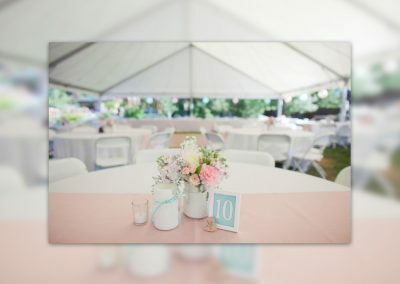 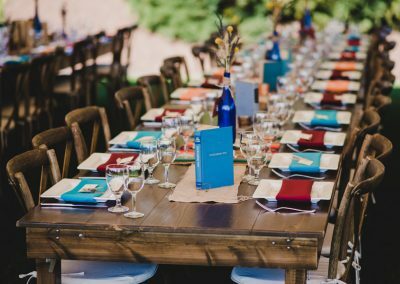 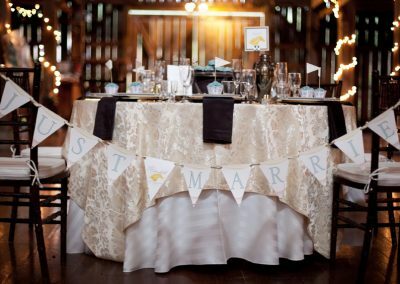 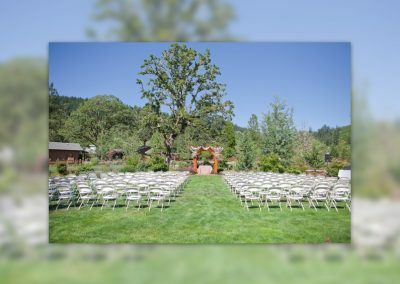 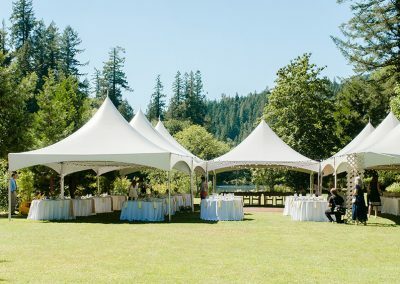 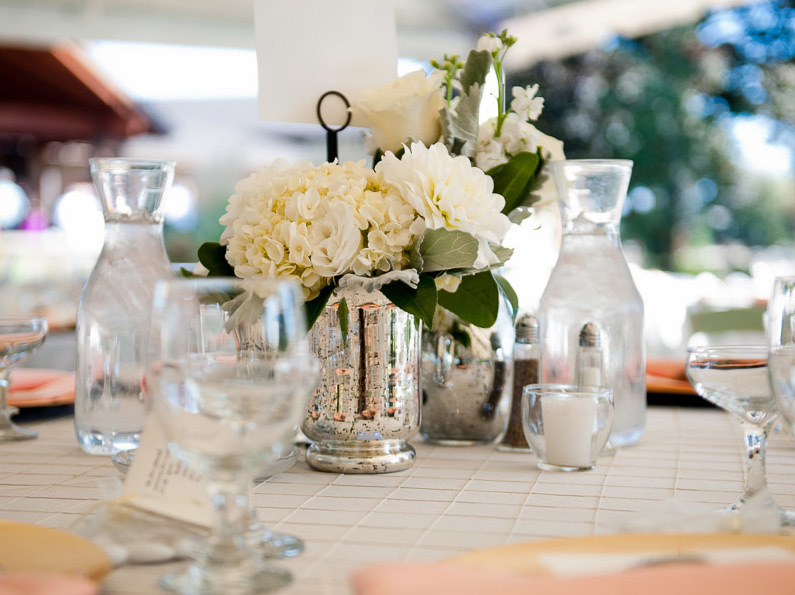 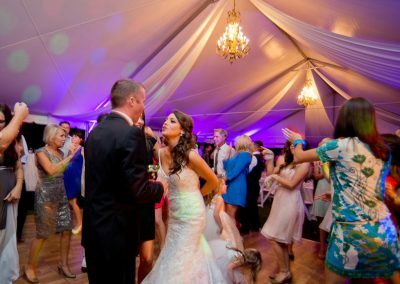 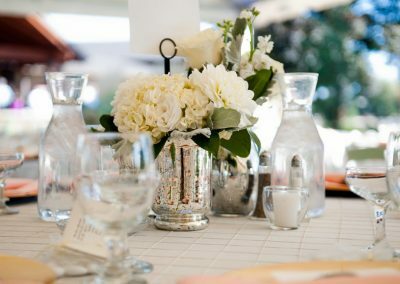 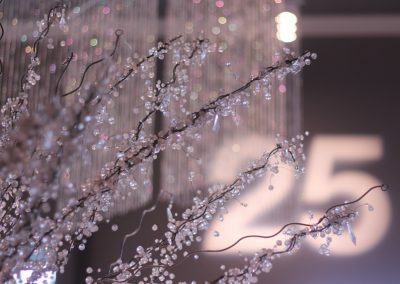 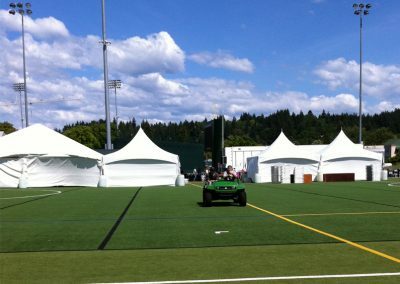 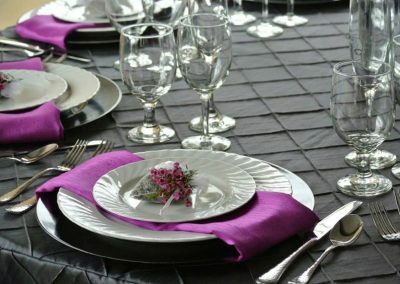 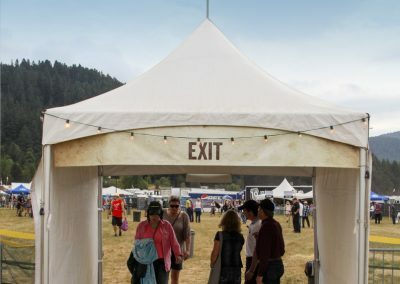 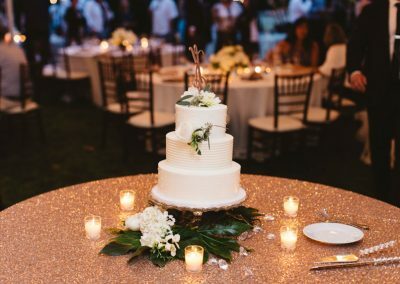 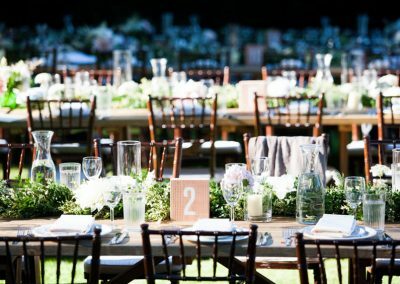 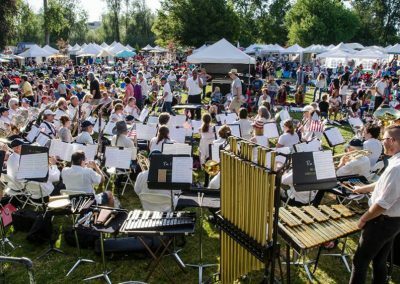 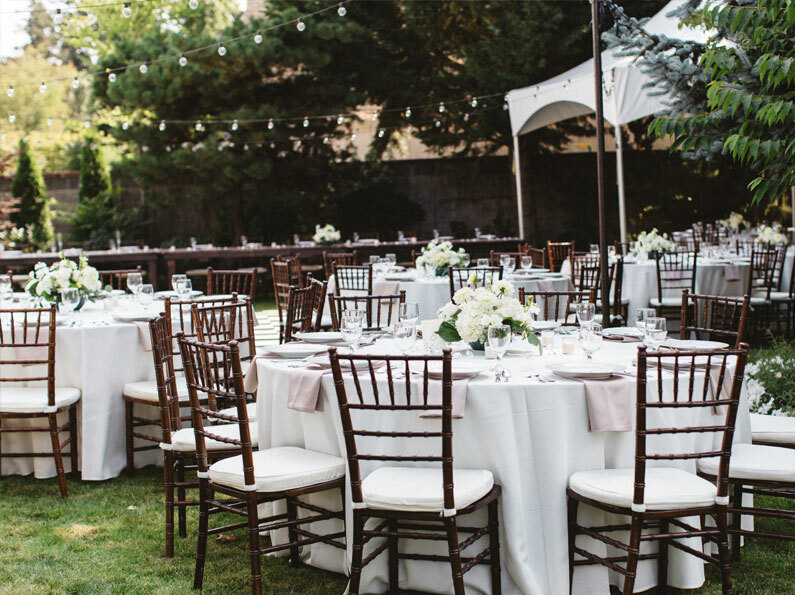 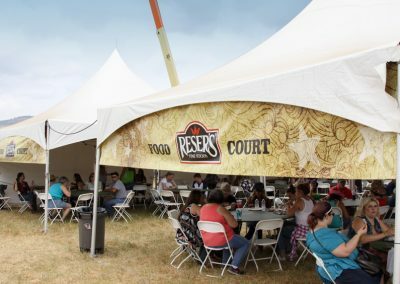 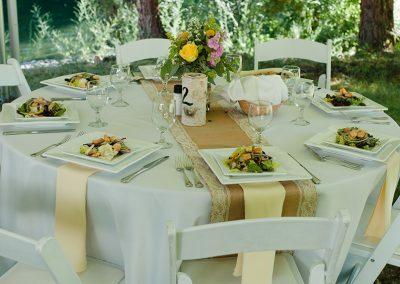 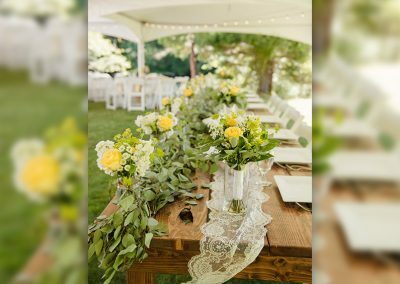 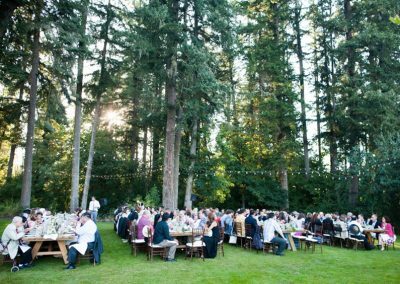 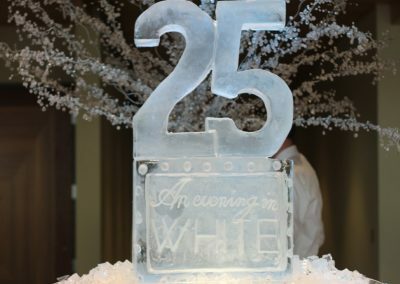 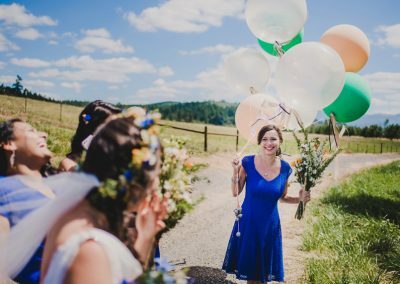 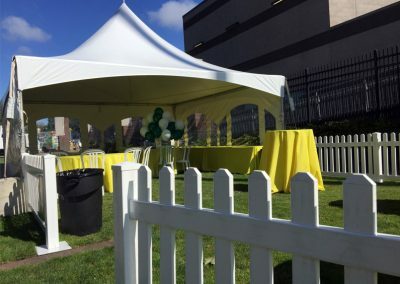 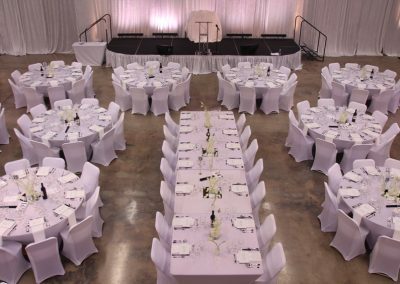 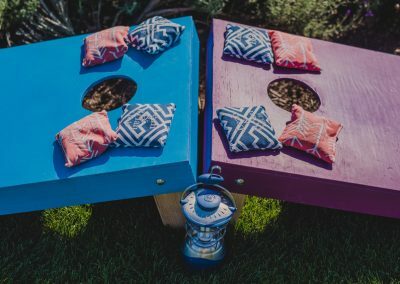 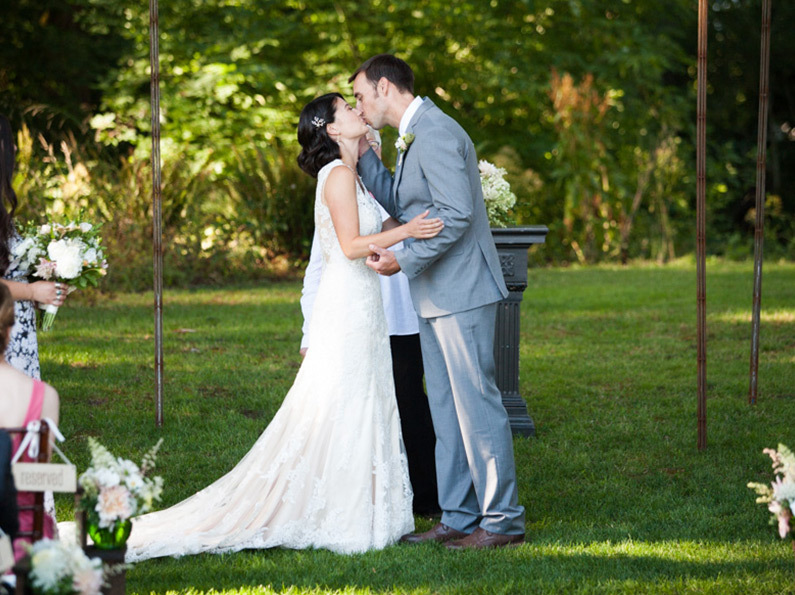 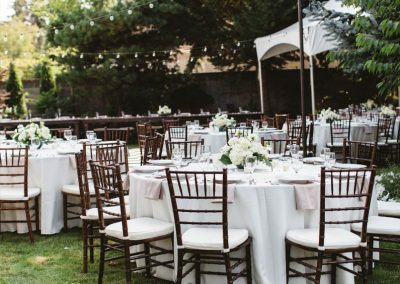 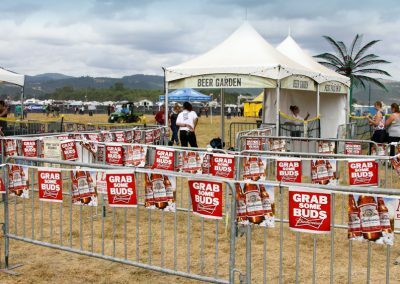 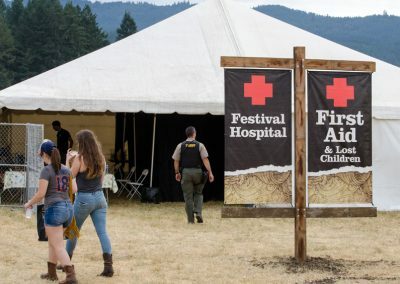 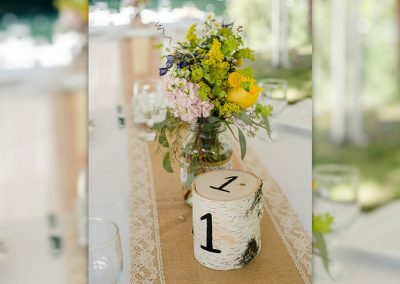 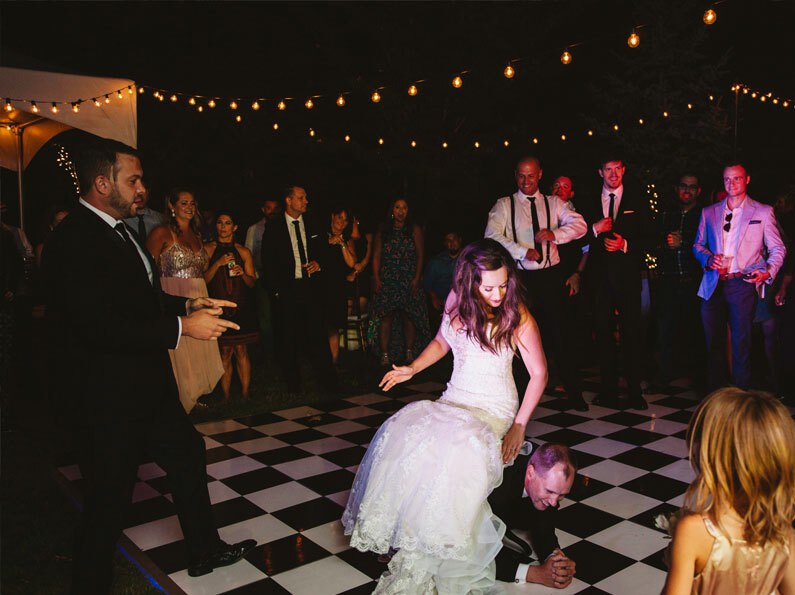 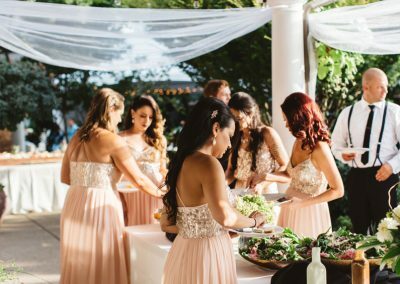 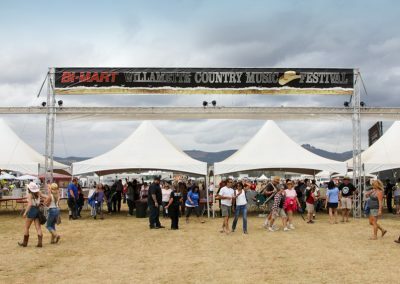 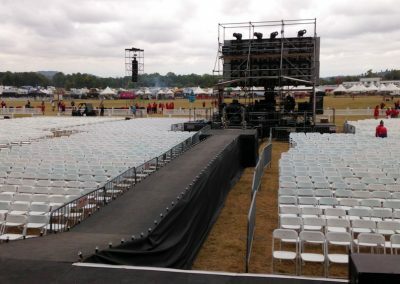 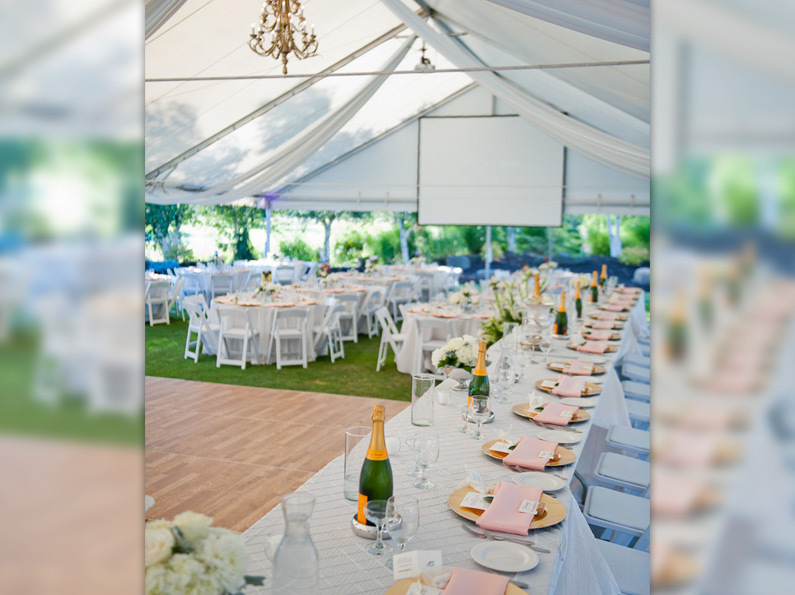 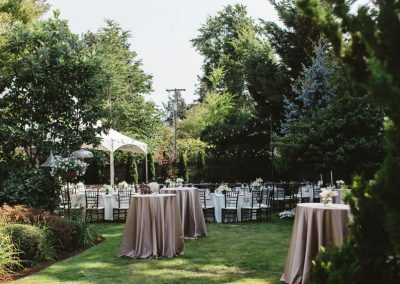 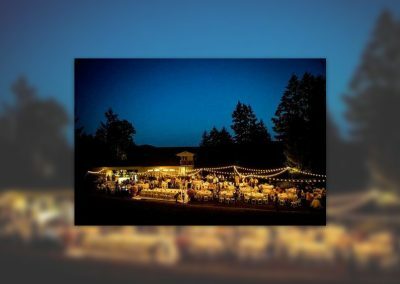 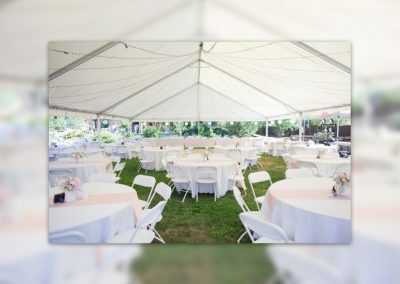 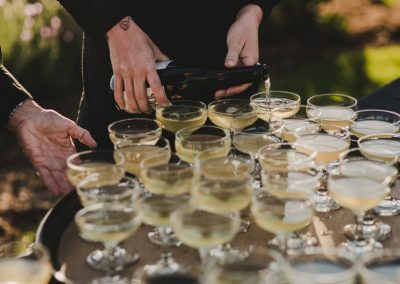 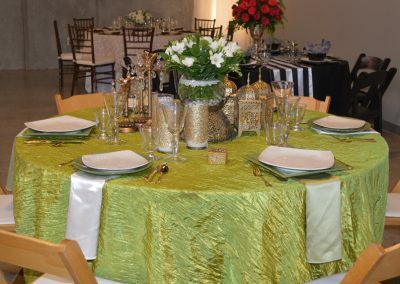 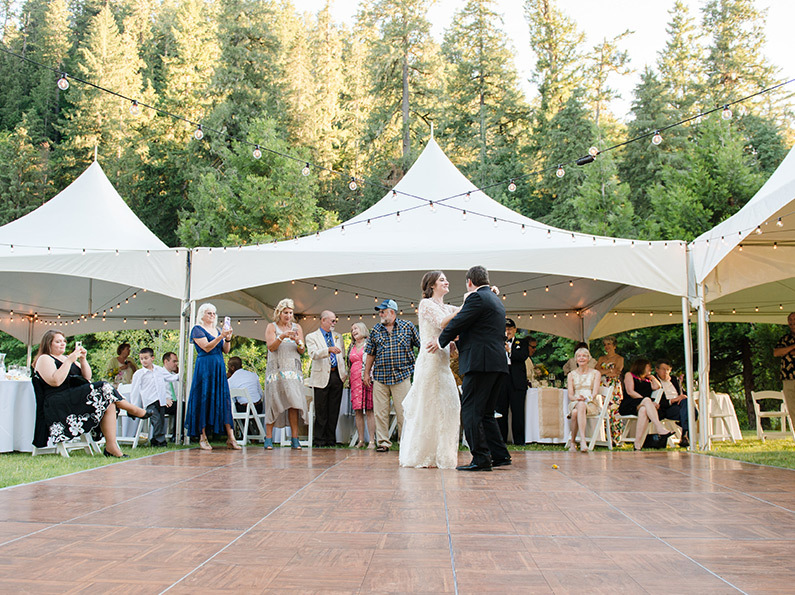 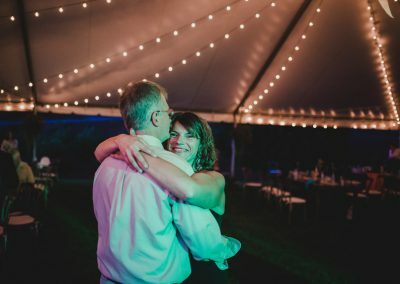 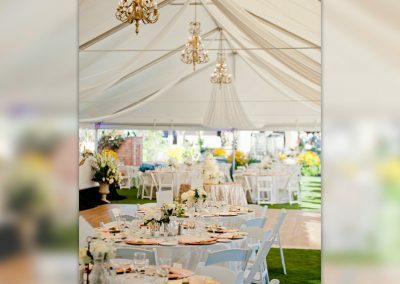 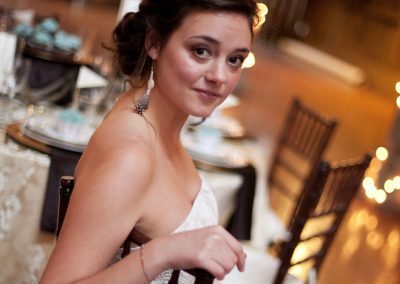 Throughout our 20+ years in the Special Event Rental business, we have helped beautiful couples create the wedding of their dreams, provided tents and seating for music festivals with thousands of fans, and contributed to the tables and dining equipment for fabulous fundraisers that make a huge difference in our community. 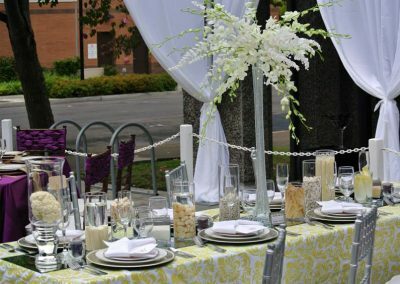 Through many sources of event inspiration, we are able to make each event even more exciting and beautiful than the one before. 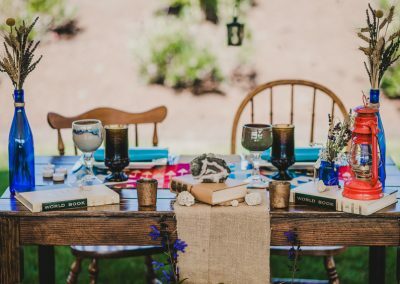 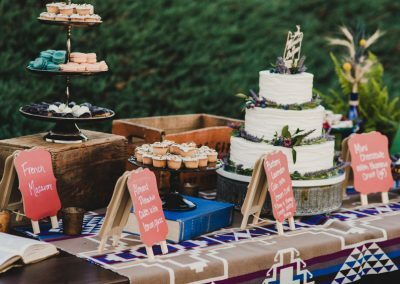 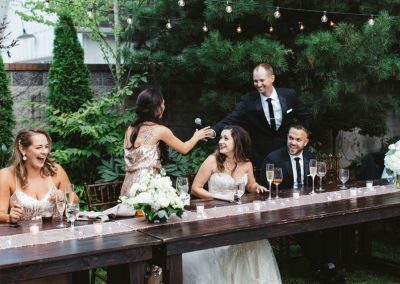 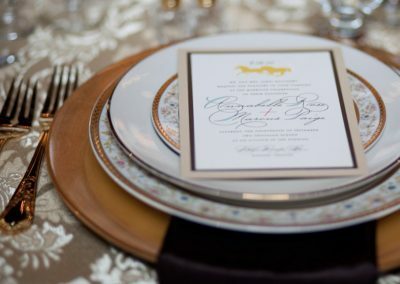 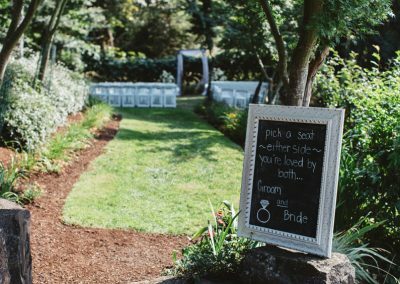 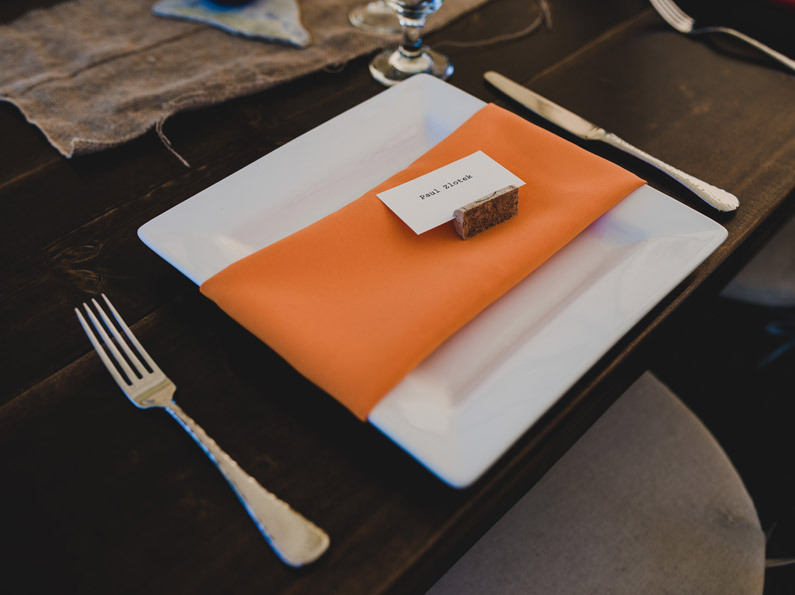 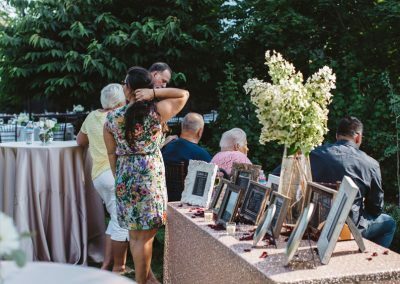 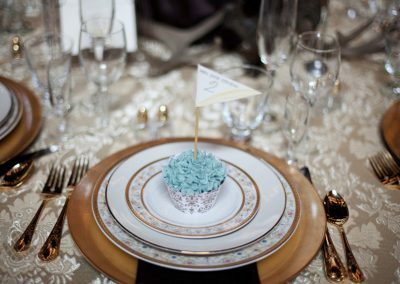 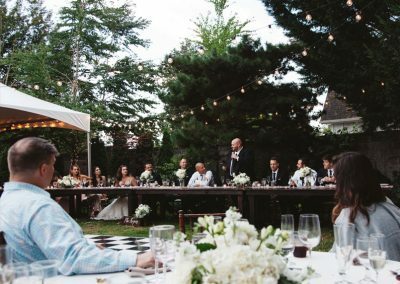 We love helping our clients design gorgeous events, creating memories along the way. 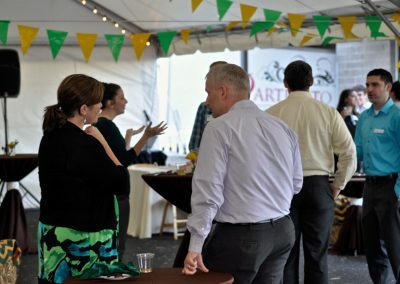 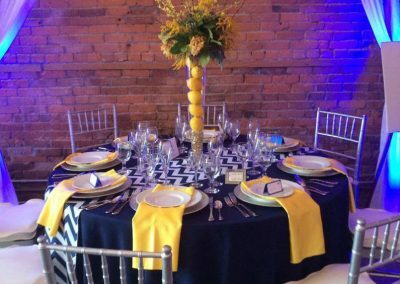 Browse our Event Portfolio for a look at what we can do. 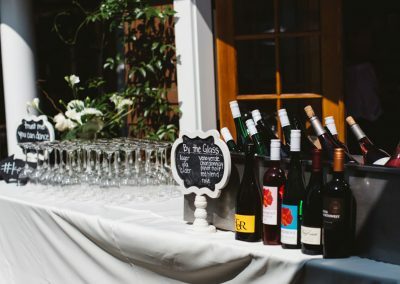 This is just the beginning! 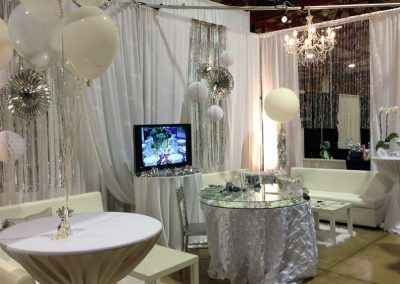 If you’re ready to make your event spectacular with quality event rentals and professional design and styling, contact us today!